As a sunny coastal country, Croatia offers more than thousand amazing islands with several undisclosed, out-of-season beaches and hillsides. Croatian islands have the best European summer and beach destinations that integrate modern exquisite architecture with great historical and cultural monuments. Pag is the 5th largest island in Croatia but it has the largest coast. This island is a perfect place for party people as it hosts the biggest parties in Croatia during summer. 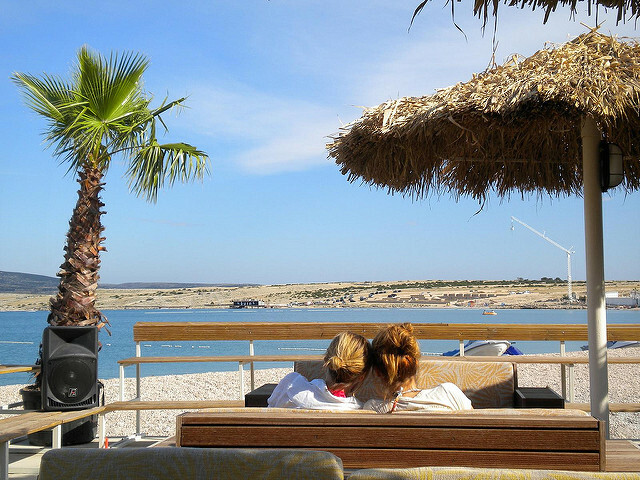 If you’re into dancing and having a great time under the sun, you’ll love Pag and it’s all-day all-night parties. 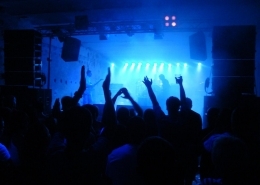 Electronic music lovers among you will enjoy seeing great and popular DJs such as Armin van Buuren, Carl Cox, Avicii and many others that have been playing there. But if you’re not into parties, you can also have a peaceful vacation on this island with your family or friends. There are numerous stunning beaches on this island and you’ll surely find your peace and quiet on many of them. 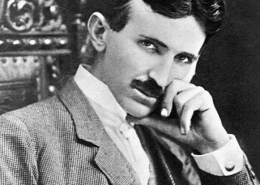 Boredom is not something you will experience on Pag. 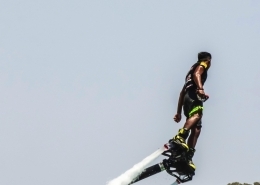 Among fun activities such as bungee jumping and jet ski, you will have something new to try every day. 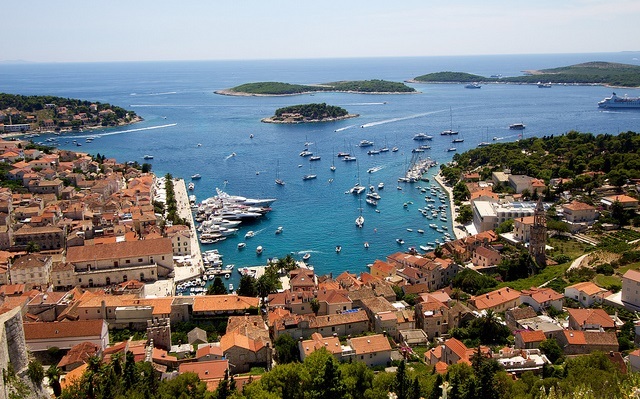 Rab is another superb destination for tourists traveling to Croatia. It is widely known for its four gorgeous bell towers. Its shoreline turns and twists in a way that exposes Lopar and the surrounding sandy beaches. 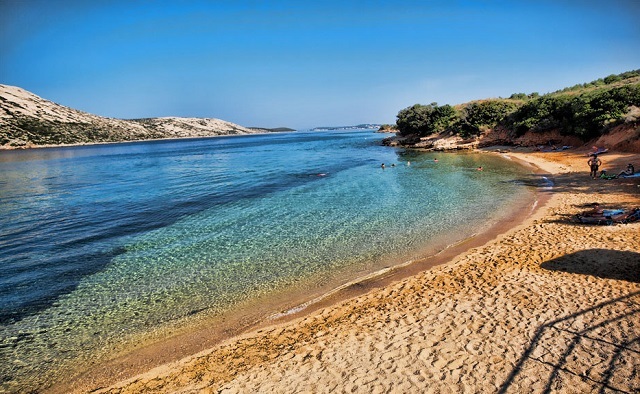 When visiting Rab, you can make a tour to a Kandarola Bay where King Edward and Wallis Simpson are believed to have publicly skinny-dipped and romanced each other. 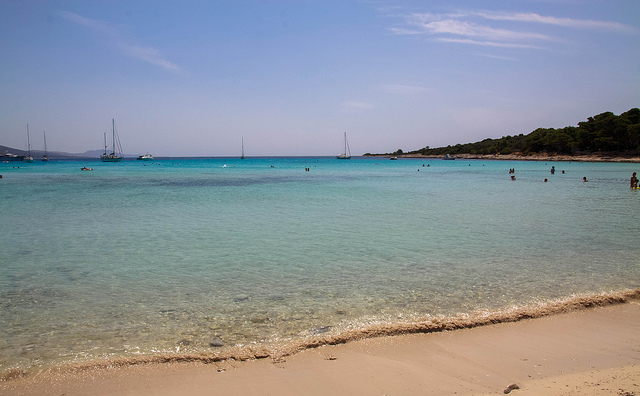 Rab has 30 sand beaches to choose from and everyone can find something that suits their needs: naturist beaches, small coves where you can enjoy on your own, beaches for dogs and many more. Brač is highly revered for its quietness and admirably exceptional sights and attractions. 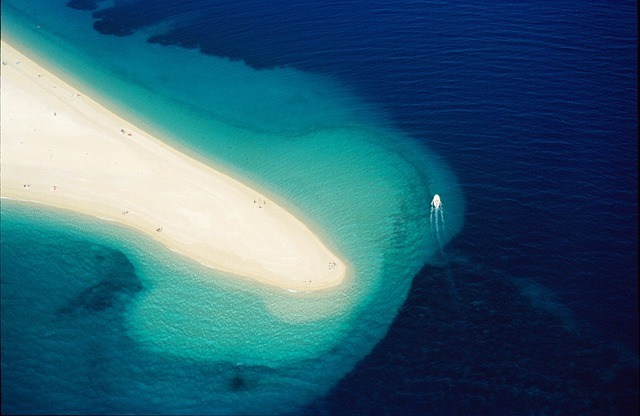 Zlatni Rat beach which sits on the borders of Bol is the greatest attraction that makes Brač a must-see island. Zmajeva špilja, normally referred as Dragon’s cave, with the 15th-century monument to the monastic life of the Glagolitic friars will make touring experience remarkable. There are so many activities you can do on the island that make it impossible to be bored. You can hike on some of the many hiking trails, try rock climbing, go scuba diving or sea kayaking… If you are interested in history, you can visit Museum of Olive Oil and learn the traditional ways of making olive oil or visit Museum of Brač where you will learn more about the history of Brač. Vis is more than an island. It is a dreamy heaven perfect for a summer vacation. You’ll surely enjoy its pure air and pleasant breezes – something that will keep you delighted all through the touring experience. With the two towns on the island named Komiža and Vis town that offer great beaches and rough but wonderful coastlines, you are assured of getting utmost value for every minute you spend touring this wonderful island. 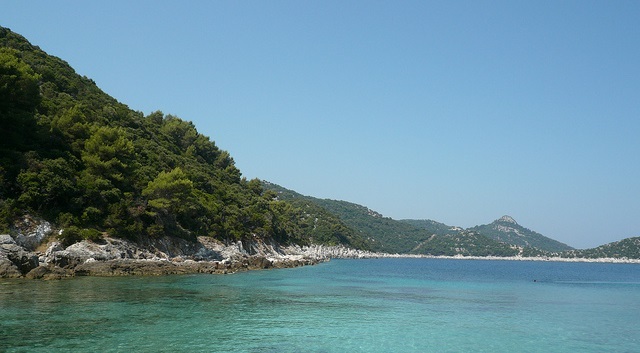 Cres will amaze you with its majestic cliffs, oaky forests and lovely hilltop towns. It is popularly known for its large population of griffons and spectacular sights. The main hidden treasures to discover in this island include but not limited to open air museum of Osor, medieval hilltop village of Lubenice and small Valun beach. If you’ll be staying or visiting Cres town, make sure to visit some of the most notable sights: town walls, Venetian tower, Church of St Mary and Municipal Loggia. Another must-see place on the island is Bali and the conservation of the griffons near it. This Croatian island is renowned for the thick forests that intersperse with terrific vineyards, olive groves and stone quarries. Some of the places worth visiting are Lumbarda vineyards and Marco Polo gallery. 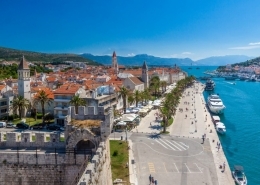 While taking a trip to Croatia, you can decide to have fun on this island by exploring the beautiful historic St. Mark’s Cathedral, glorious sandy beaches or take a boat to the largest island of the Korčula archipelago, Badija, to explore the island monastery. 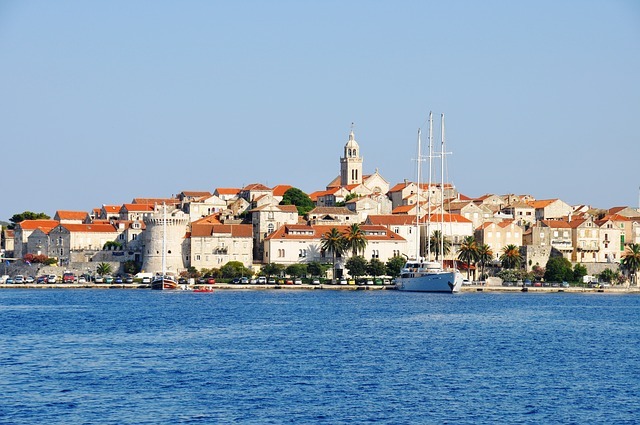 Korčula is a great vacation destination for everyone – families, couples, friends or loners. Those of you looking for fun times can enjoy snorkeling, scuba diving, wind-surfing and many other fun and adrenaline-pumping activities. For families, there are two stunning sandy beaches on the island where children can have a great time building sandcastles. 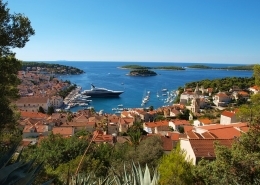 Hvar is the second most popular destination among tourists in Croatia, after Dubrovnik. It rests among modern, cultural and historically rich towns of Jelsa and Stari Grad. It is known for its hot climate and sunny weather. When touring this gorgeous Croatian island, you can decide to explore the intriguing history of Stari Grad or walk around the fishing villages of Vrboska and Jelsa. There are many touring arrangements and fun activities you can join such as a wine and gastronomy tour, guided kayak tour, a Blue Cave and Gastronomy Tour, walking tours and much more. 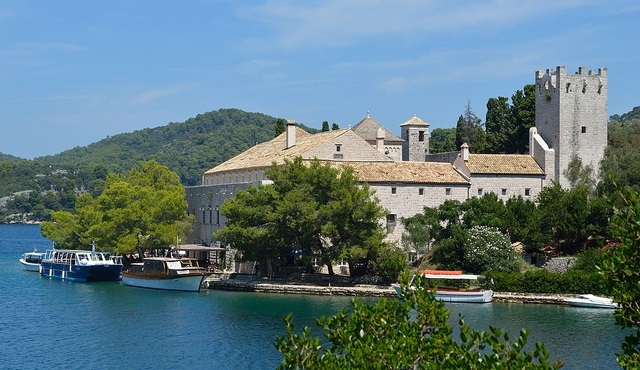 Mljet is one of the most toured and revered islands in Croatia. It is widely known for its widespread national park and lush scenery highlighted by two inland salt-water lakes named Malo Jezero (Small Lake) and Veliko Jezero (Big Lake). Inside the Veliko Jezero lake, there is an islet with Benedictine Monastery. These two lakes are favourite swimming spots for tourists and locals. If you wish to swimm in the sea instead of a lake, there is a beautiful beach called Saplunara located on the south of the island. While touring Mljet, you can cycle a rental bike near one of the lakes, paddle kayak, tour the 5th-century palace or visit the cave which is believed to be the place where Odysseus dawdled. This is the largest, most toured and conveniently located island in Lastovo archipelago. It sways under the hot sun, clear blue sky and warm climate. Along the coastline area of Lastovo island lays evergreen vegetation and eye-catching bushes. While touring this island, you can engage in a whole lot of fun activities including swimming in the sea, diving, walking along the nature park, taking your favorite meal in one of the busy modern restaurants around the island or climbing to the island’s highest point just for fun. 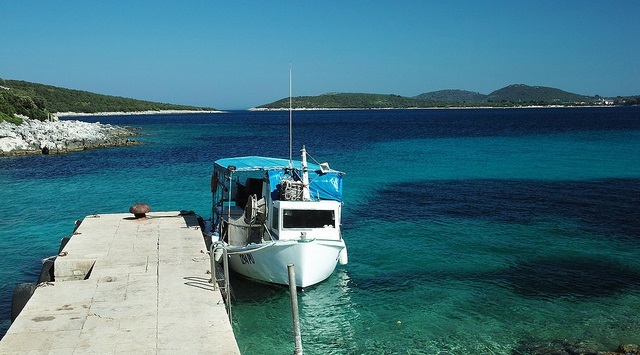 Dugi Otok offers a magnificent experience for summer travelers. Though quite overlooked, this beautiful island is one of the most exciting sightseeing summer destinations for both international and domestic tourists. While touring this island you’ll notice wonderful hilltop hamlets and friendly, sunny fishing towns like Sali. The island also harbors great cliff-edge panoramas of Adriatic around the southern Telascica Nature Park and narrow sapphire bays.